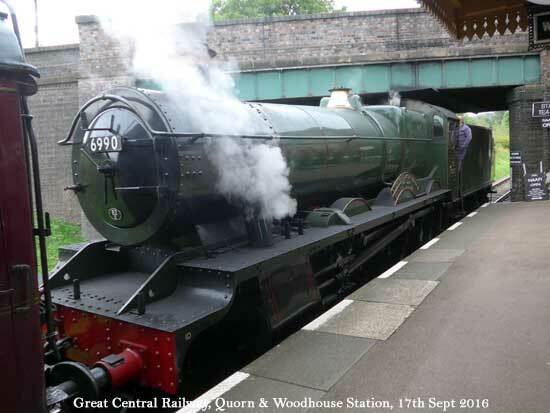 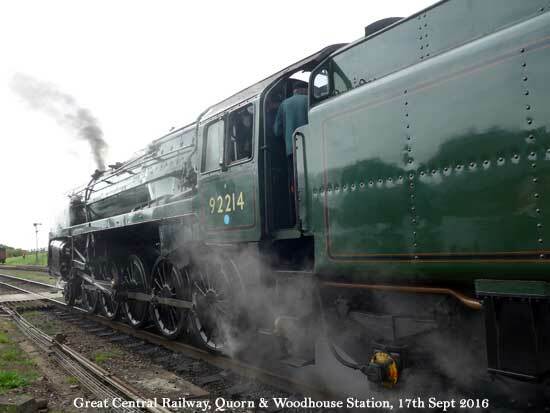 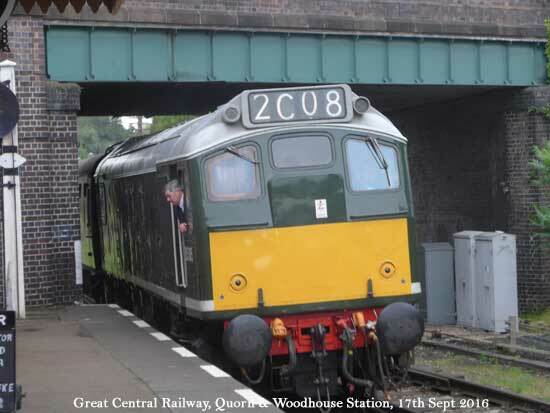 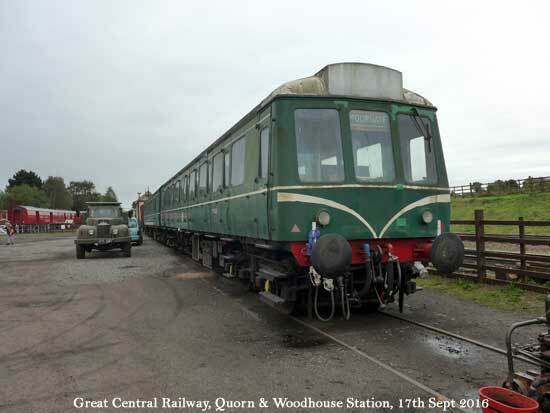 The Great Central Railway heritage line runs steam and diesel locos between Loughborough and Leicester. 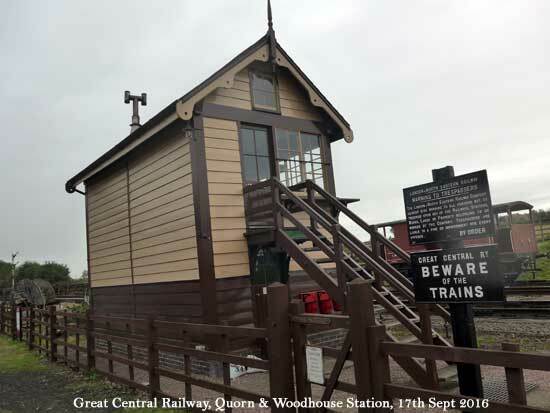 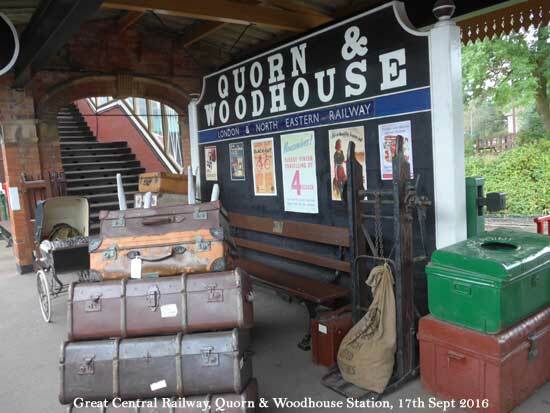 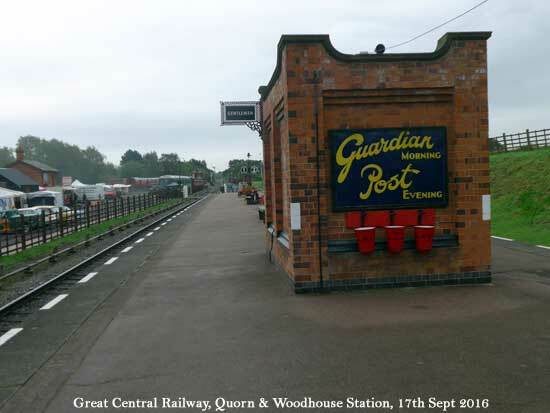 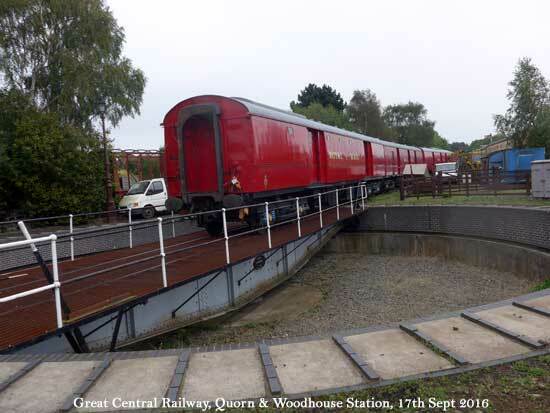 At Quorn & Woodhouse is a covered station with waiting rooms, toilet and cafe. 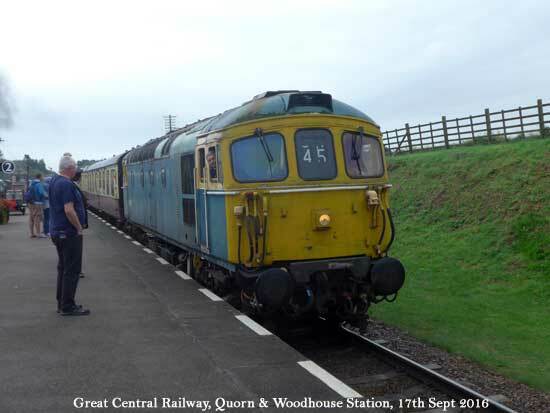 There is also a cafe in the car park. 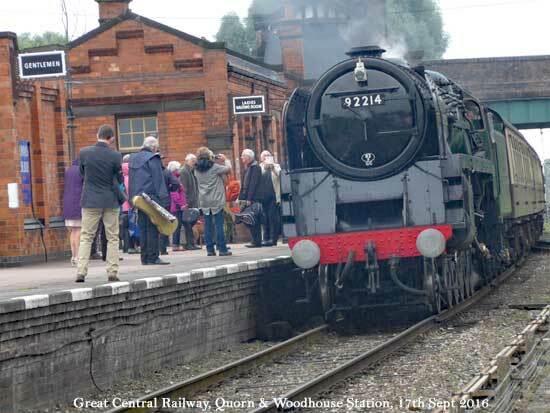 A Saturday morning was spent watching the locos forwards to Leicester and backwards to Loughborough.